If you love your wine you’ll be serious about storing it in optimum conditions to keep it at its best. 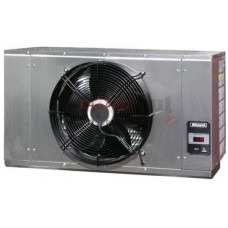 Many businesses opt for cellar cooling units to install in their cellars which control the climate by adding cool air in and removing warm air, sending it to an exhaust room. This isn’t your standard air-conditioning unit - it is designed specifically to maintain a 50-70% humidity, meaning it’s perfect for keeping your wine... perfect!